The 5-Star Complete Service Luxury Pet Resort. We are staffed 24 hours a day, 365 days a year. Verifiable certified experts in caring for your pet! With over 47 acres, we offer only the best - for your best friend. The areas PREMIUM 5-STAR PET RESORT offering many special services not found anywhere else. 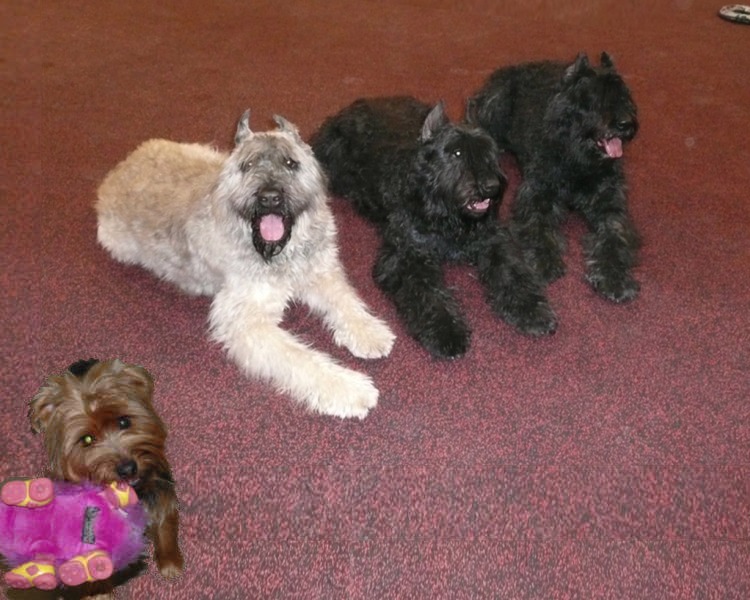 We are a full service pet resort with LODGING, TRAINING, BOUTIQUE, GROOMING & DAY CARE. Why not give your pet the best? Click/call today! Staying at the Dude Ranch Resort means luxurious clean comfort! Custom technology, specialized staff training, and personalized care & attention, ensure the safest, most luxurious stay possible! Your choice; a Deluxe Villa or Luxury Suite! We provide SUPERIOR PET GROOMING done by professionals who treat all dogs and cats as if they were their own. Our groomers are expert in understanding what and how you want it... and ensuring the result matches! What better way for your dog to enjoy every day when you're not available? Day Care at the Dude Ranch means joining many of their friends along with our trained staff for Safe Supervised Playgroups and individual enrichment! 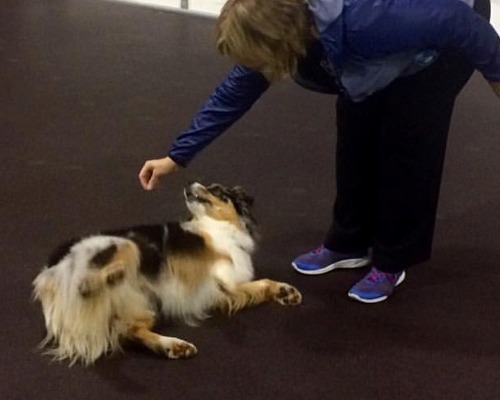 Lock-in the bond between you and your dog with Training. A trained dog is a safer and happier dog, a better member of the family, and community. Reward-based techniques are used to set Foundations across our variety of offered classes. Our Nationally Trademarked Lodge & Learn ® program, provides an Individual Educational Program ("IEP") to train and enrich your dog while staying with us. 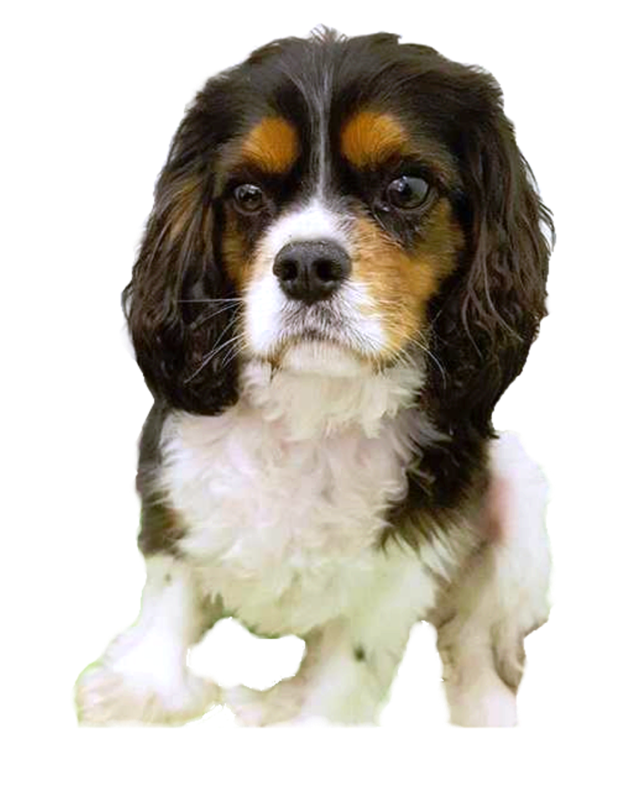 We tailor your dog's time staying with us to focus on particular behaviors and skills. Who will take care of your furry, feathery or scaly friends? 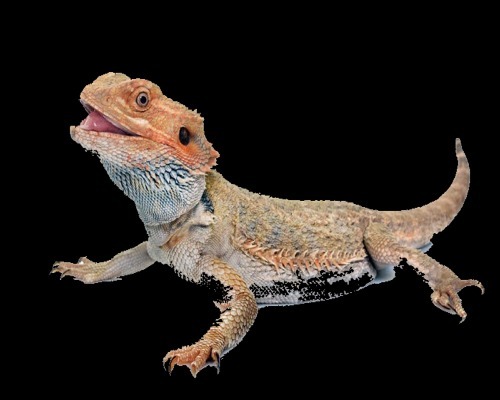 From Bearded Dragons, to Feathered Ducks, to Furry Ferrets, we're delighted to have them join us! Our trained staff understands their needs and can ensure a safe, caring environment. What's a vacation without shopping? A good Boutique is fun anytime - and a GREAT one is even better! 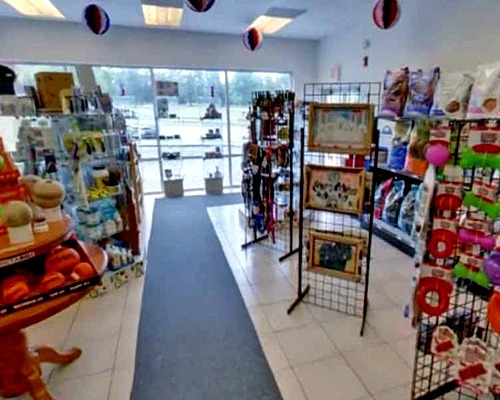 We offer a variety of hard to find items including jewelry, leads/collars, toys, videos, Super Premium Treats, and Dog Foods too! The Dude Ranch Pet Resort® was conceived as a true next-generation facility. Together with fellow dog owners, breeders and families we sat down to create the ideal "Pet Resort". A dedicated facility with all of the capabilities for true personal care, short-term and long-term stays, spa and products, along with events, classes, and training, in a luxury and SAFE environment. We ARE for your best friend. 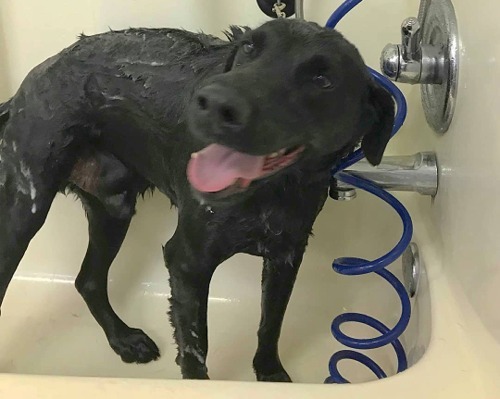 Most facilities in the pet world are unfortunately squeezed in next to an auto-oil change facility, tucked behind an active fire department, or even next door to huge chemical tanks and gravel truck yards. Not here! When your pup is outside at the Dude Ranch Pet Resort®, they're on 47 acres of quiet Mother Nature - private property with lakes, trees and fields! Our neighbors? Luxury homes on their own 10+ acre lots! Sure that means our driveway is LONG. Our street is named after us! But do you want your pups right out on a noisy busy street? Your dog is part of your family, a human family. Sending your pups away to spend hours without true human interaction is not fair! The Dude Ranch Pet Resort® is NOT a communal facility. We don't toss your dog into a pack of dogs; one that changes daily! With our personal programs, each dog is hand walked multiple times a day. Outside play time on our 47 acres means 1,000's of sq ft of individual play yards for each guest. Your dog has human contact 24 hours daily. Our staff is your dog's pack, for eating, walking, playing and more. Along with optional group playtimes, we have HUMAN PLAY TIME and HUMAN CUDDLE TIMES! Our staff knows your pup by name and by the things your pup loves to do; balls, frisbees, even cuddles & belly rubs! We'll admit it is great to win local recognition. It's exciting when our clients take the time to click in a local paper! THANK YOU! We're even MORE EXCITED and PROUD when we win State-wide competitions. Really, THANK YOU! Honestly, when we win NATIONAL RECOGNITION, WOW! We appreciate "BEST OF GLEN ALLEN" year after year. We're delighted with top SUPER SERVICE AWARDS. But, when we get "THANKS DUDE RANCH - THE PREMIERE PROVIDER for TV's ANIMAL PLANET..." we are THRILLED! 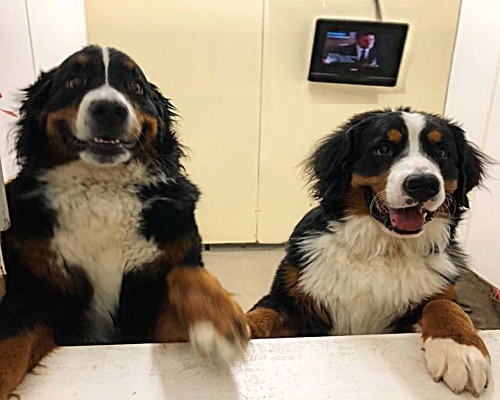 Our regularly published newsletter: "The Lasso", includes news from the Ranch, along with news from the pet world, articles on pet food, safety, local events and more. We include Tips from our Trainers too! Coupons can be found, as well as our featured GUEST OF THE MONTH winning FREE SERVICES! 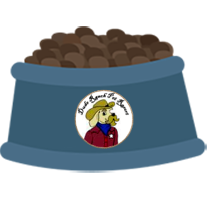 The Dude Ranch Pet Resort is an excellent venue for events! 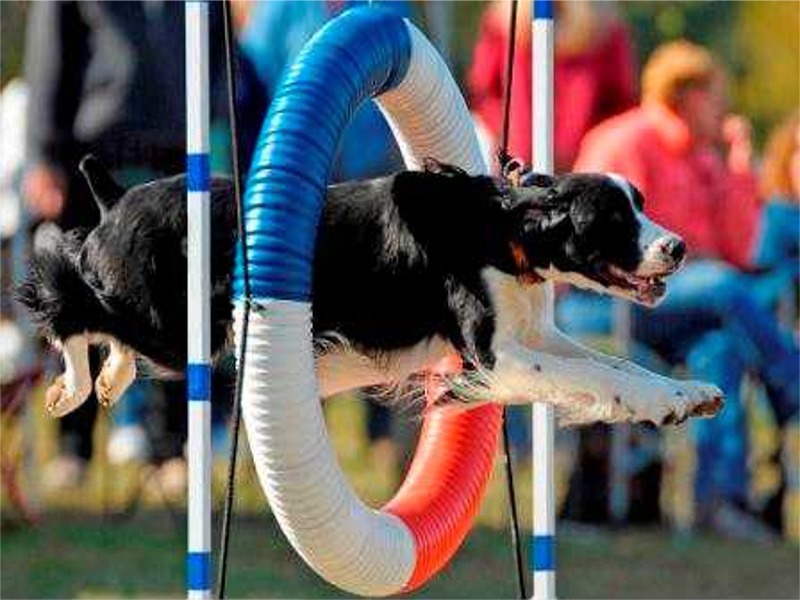 We annually host multiple events outdoors on our 47 acres, from Multi-Ring Outdoor AKC Agility trials, Outdoor United Schutzhund of America IPO Trials, Muskrat Races, Carting trials, and more; from small 5 member clubs to catered events serving over 500. 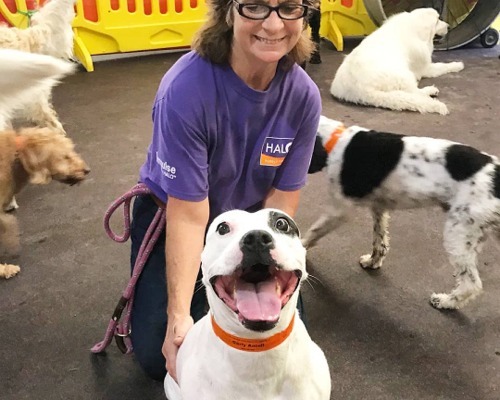 Indoors, in our 6,000+sf performance hall annual AKC Obedience, Rally, and Conformation events are held, as well as ARBA, KC, USA-1 and APDT events. We are staffed for our guests, 24 hours a day, 7 days a week. Delighted to talk with you! Looking to stop by for a tour? Our Front Desk is open Monday-Saturday from 9a to 7p and Sunday & Holidays from noon to 5p.